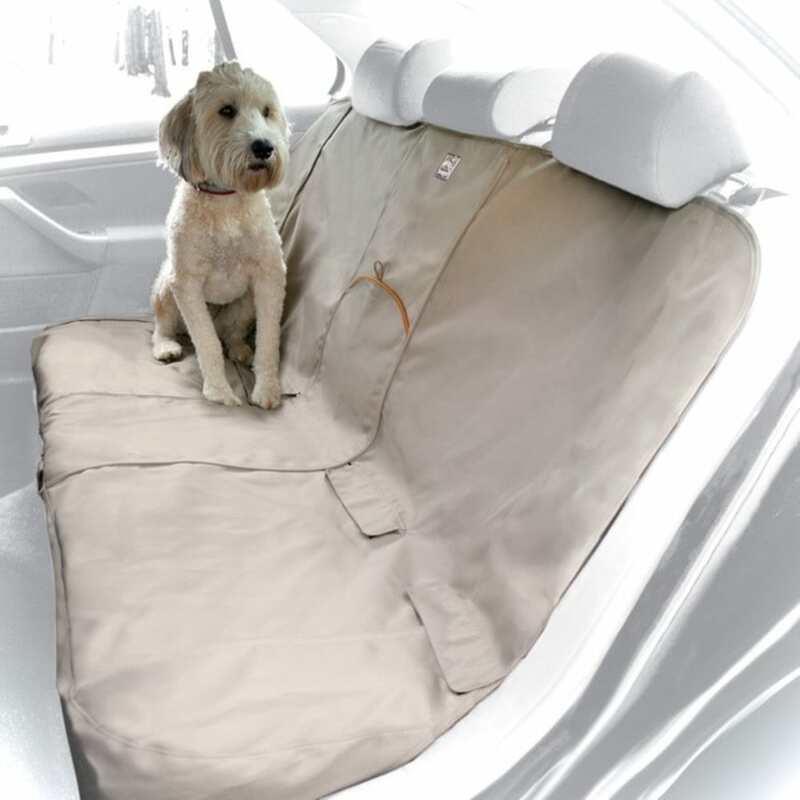 Our simple idea for large back seats: the Extended Bench Car Seat Cover. 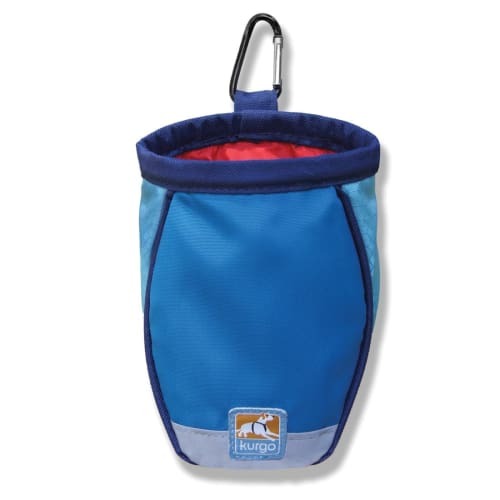 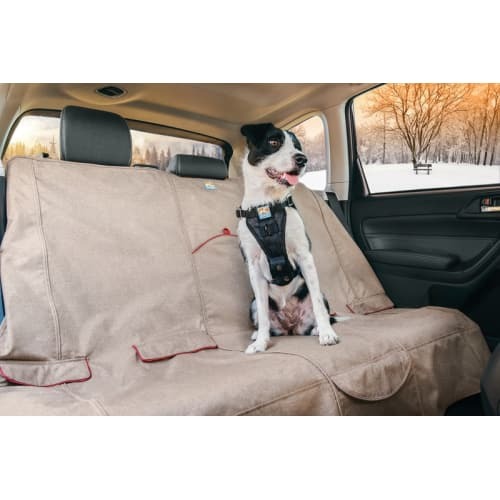 It’s the same great durability of the Wander Bench Seat Cover but 8" longer. 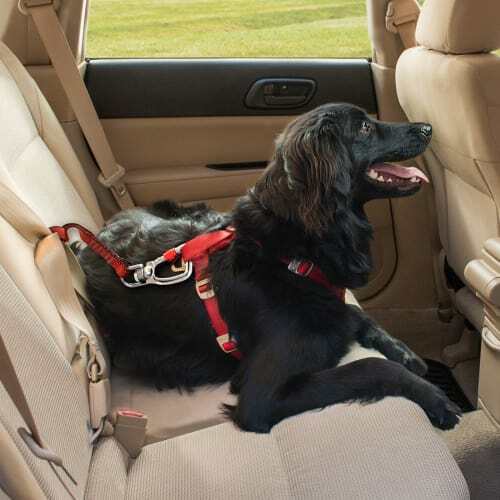 The Extended Width Seat Cover is 63” wide and is designed to cover most SUVs and trucks. 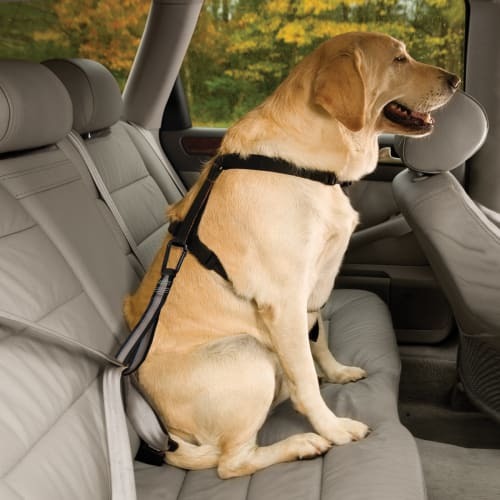 To determine the best fit for your car, measure the width of the seating area of your bench seat.